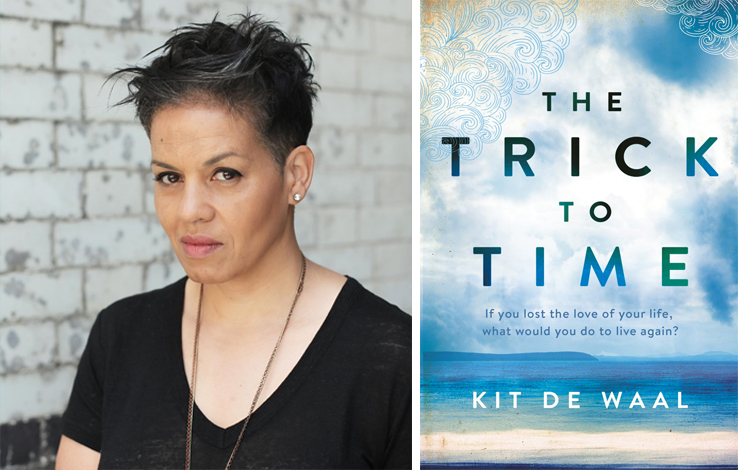 The fantastic Kit de Waal has been longlisted for the 2018 Women’s Prize for Fiction for her second novel The Trick to Time. 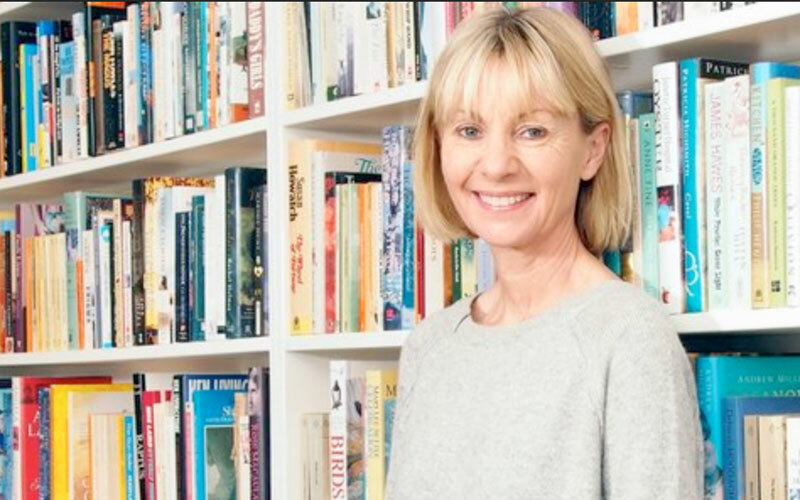 Read on to find out about why Kit loves unapologetic women, the ways in which she is chipping away at prejudice in the publishing industry and what Kit is working on next. Which women writers do you most admire? I most admire those women writers who manage to write at all when there are so many things that could get in the way. I admire those women who I watch being supportive of one another’s careers, tweeting about other women’s success – women who embrace that word ‘sisterhood’ and ‘friendship’. I also admire those women writers who don’t apologise for their views, their lifestyle, their sexuality and their output. The novel’s central theme is time and the way in which people manipulate it and get lost in it. What spurred you to write about this? I think as I’m getting older I’m becoming fascinated with time. I still feel 35 and often younger. I’m very juvenile and silly and have a lot of the child in me – not always in a good way! I now realise that there won’t be a time when I will feel grown up and wise as I expected. I wanted to write about the slipperiness of time, how you want to catch it sometimes and hold it still, to enjoy it over and over again – impossible. Miscarriage and the loss of children is also a key facet of the novel. Did you do any particular research to enable you to write about this so compellingly? I did a lot of research for the book. I spoke to three midwives (two who were practicing at the time and one who was a trainee in the 70’s), I spoke to women who had suffered from miscarriages, I spoke to a doctor, a mental health nurse and a psychiatrist. You’re a champion of diversity and have recently had an anthology of diverse and working class voices commissioned – can you tell us a bit about this and why it’s so important to you? I don’t see myself as a champion at all! I think I’m perceived as doing more than I actually do – there are lots of people chipping away at unfairness, prejudice and exclusion in the industry and together I think we are bringing about change for the better. The book COMMON PEOPLE brings together seventeen, well known published authors and seventeen unknown new authors all of whom share a working class background. Each of them is writing a short piece of memoir to celebrate what it is to be working class, something that doesn’t happen often enough. 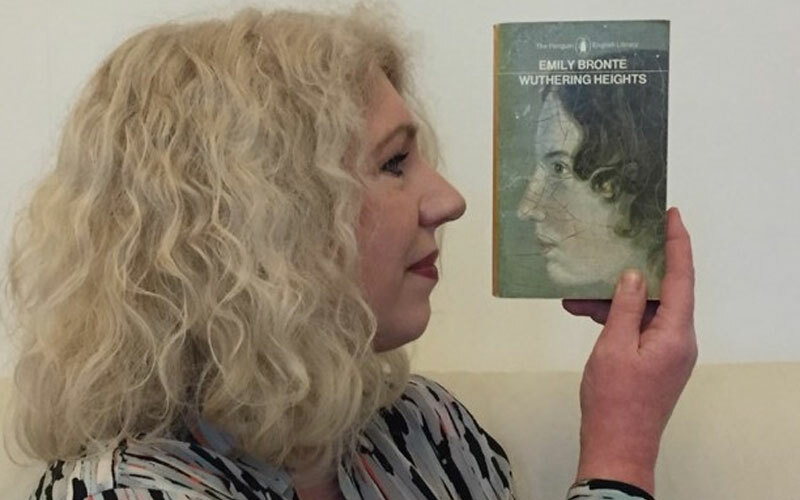 All of the authors want to redress the way working class stories are told – not the ‘grim up north’ trope we hear so often but funny, nuanced, rich tales of togetherness and happiness. The new authors have now been chosen and I’ve read some of their submissions which are outstanding. It’s going to be a fantastic anthology and I can’t wait to see how it’s received. I’m working on a book of short stories about some of the minor characters in my two novels. I’m about halfway through and am enjoying it more than I can say! Very much in my comfort zone! 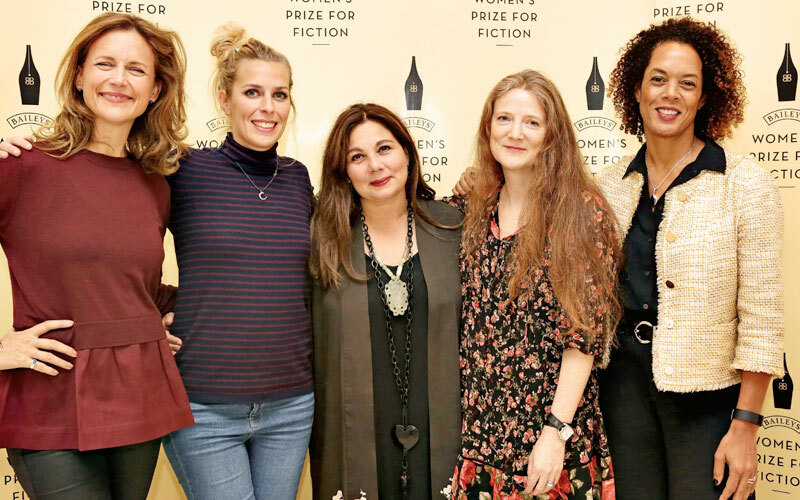 Check out the whole 2018 Women’s Prize for Fiction longlist here. We’re giving away all 16 longlisted books on our Instagram, follow us for a chance to win.